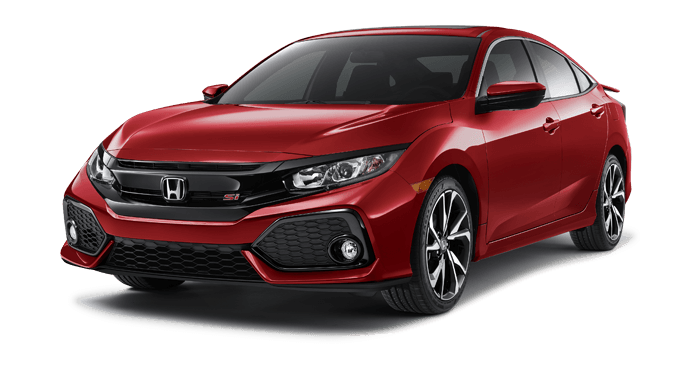 The new 2017 Honda Civic Si Sedan has certainly captured the attention of Tri-State area drivers, and it’s easy to see why. 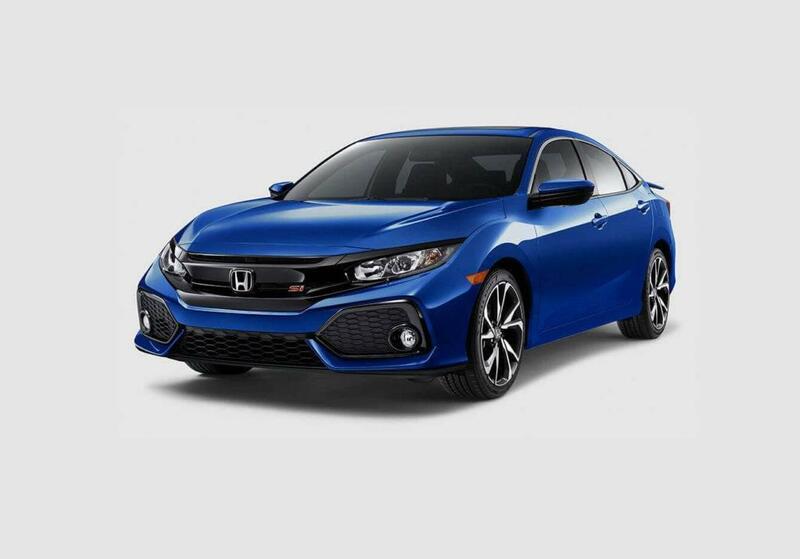 This exciting twist on the classic Civic Sedan has been outfitted with a 1.5L turbocharged engine, a 6-speed manual transmission, and an active damper system that provides a smoother ride. 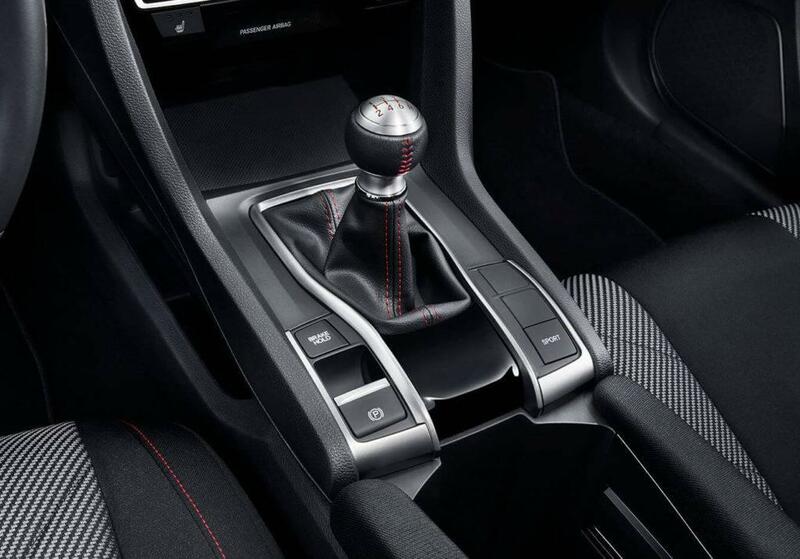 What’s more, it offers incredible fuel efficiency and even comes equipped with a Sport Mode setting. 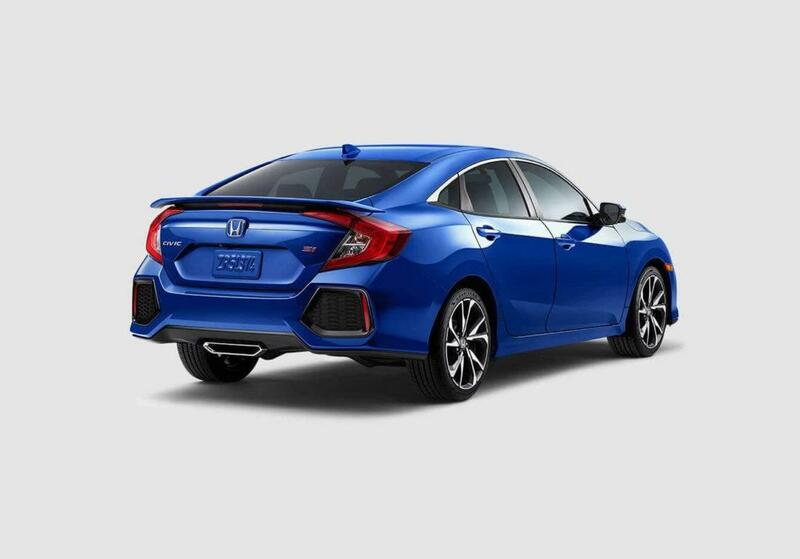 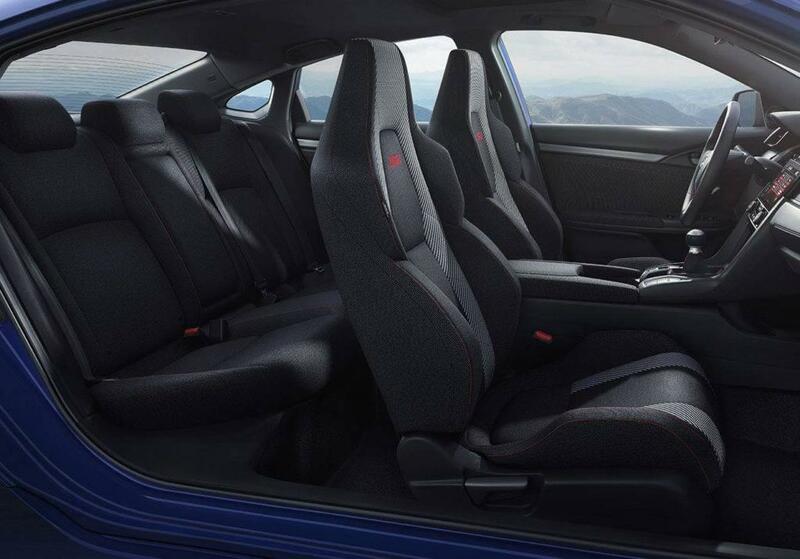 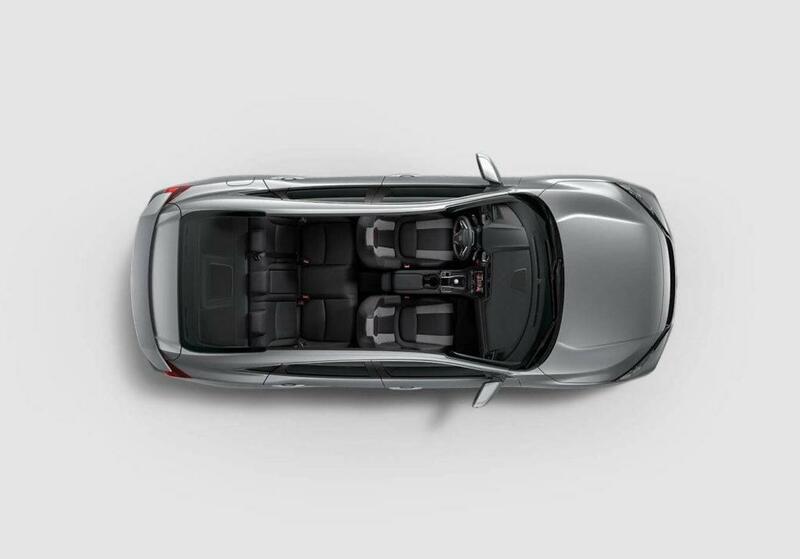 In addition to a well-rounded and efficient powertrain, the Civic Si Sedan includes entertainment features like a 450-watt 10-speaker Premium Audio System, a 7-inch Display Audio touchscreen, and SiriusXM Radio. 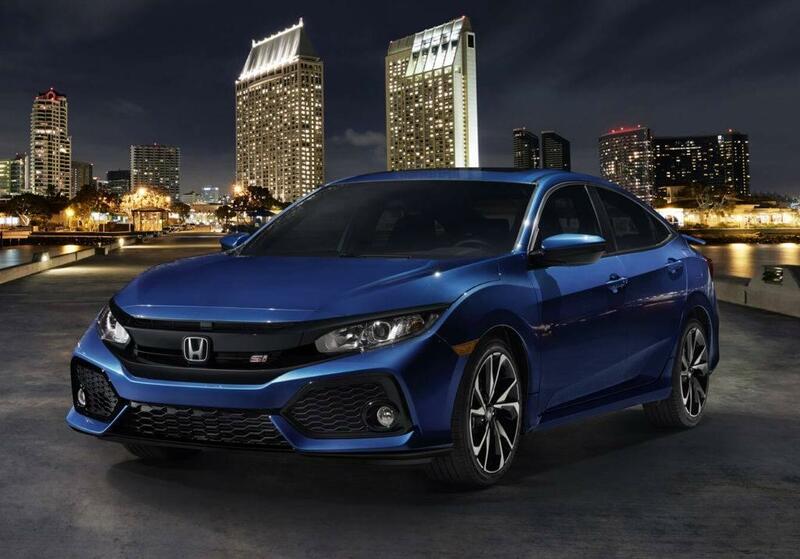 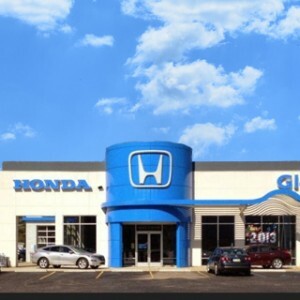 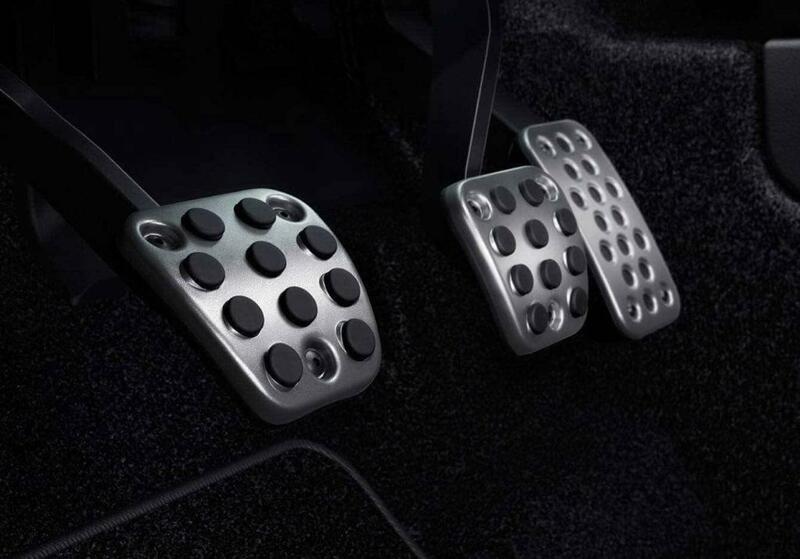 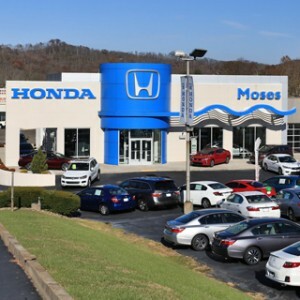 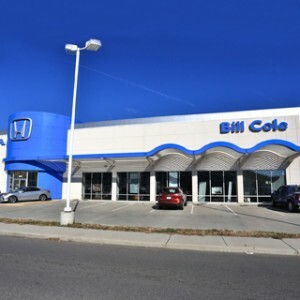 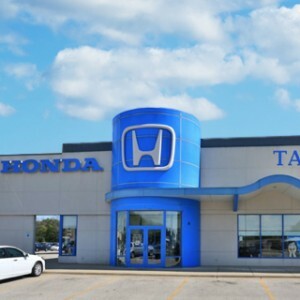 Drivers expect to find top-tier safety technology in their Honda vehicle, and those who take the time to explore the offerings of the Civic Si Sedan will not be disappointed. 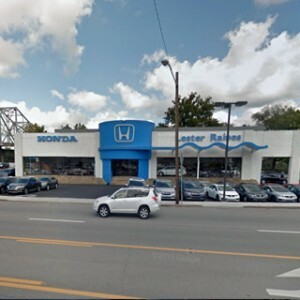 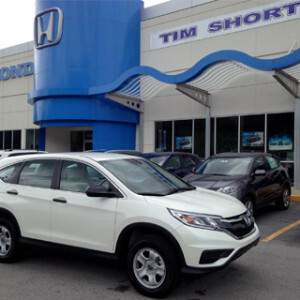 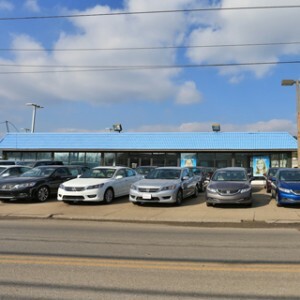 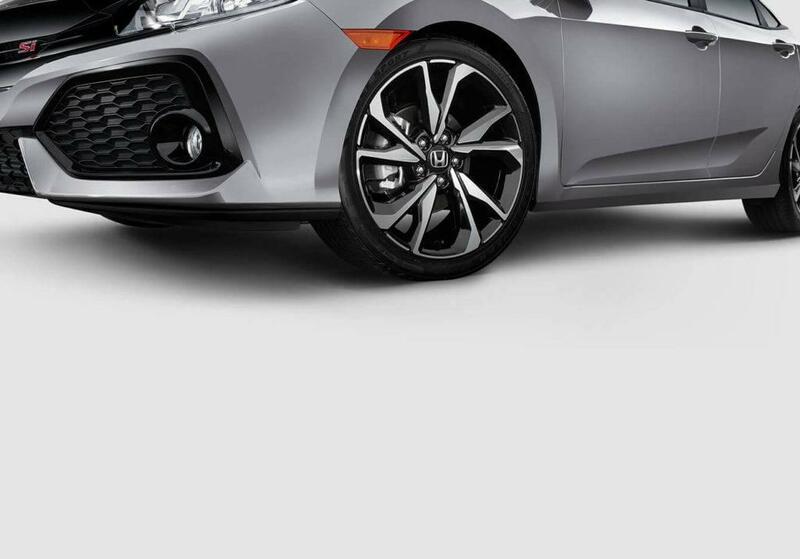 Honda LaneWatch, LED daytime running lights, Vehicle Stability Assist with Traction Control, and Advanced Compatibility Engineering (ACE) body structure are all standard features here, and that means you’ll be protected from whatever life throws at you. 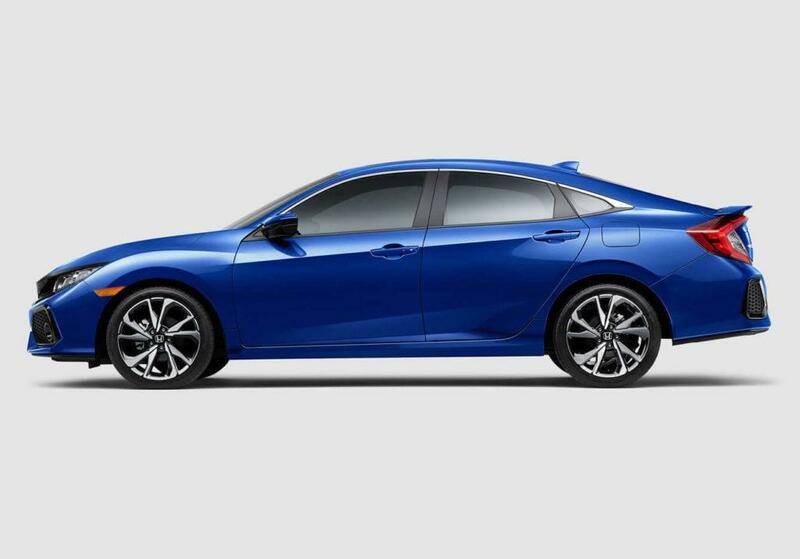 Test drive the 2017 Honda Civic Si Sedan at any Tri-State Honda Dealers location today.